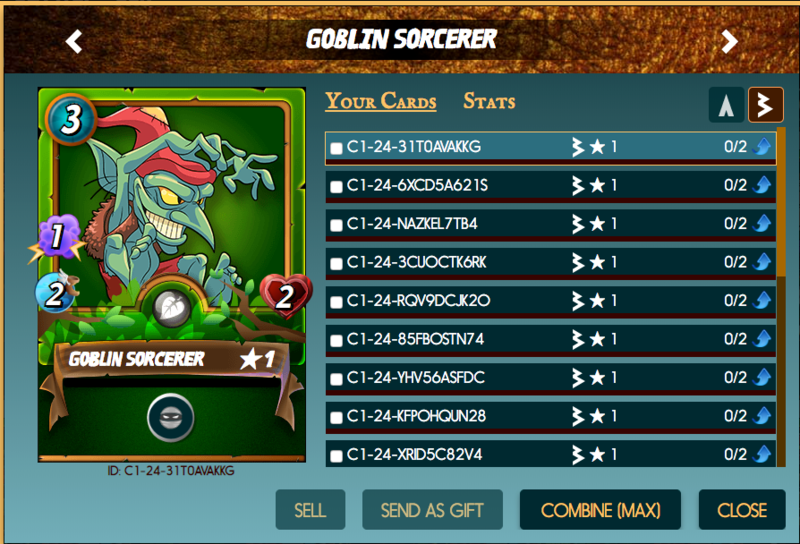 Win This Goblin Sorcerer Steem Monsters Card For FREE Today! Thanks for participating! Keep trying for more chances. Congrats on gold 3! Keep going! One of a must have card in Earth team, I like it's sneaky ability . But too bad, it will be a perfect Target for centaur to destroy first.